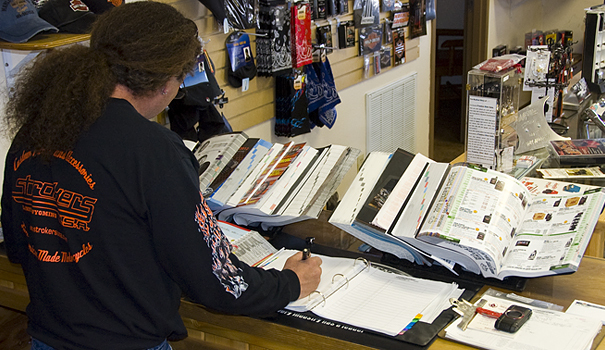 Strokers USA, Inc. has been in business since 1995 and the word is getting out. 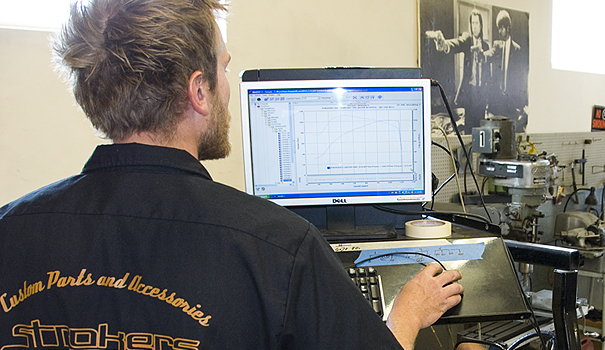 From scheduled maintenance on all models to full blown performance. 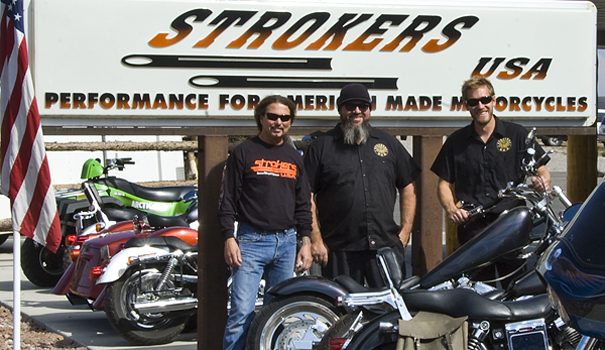 Strokers USA, Inc. specializes in performance and has many performance packages to choose from. Although Screaming Eagle air cleaner kits, performance exhaust and bolt in cams wake up your motorcycle the power is in the Heads. 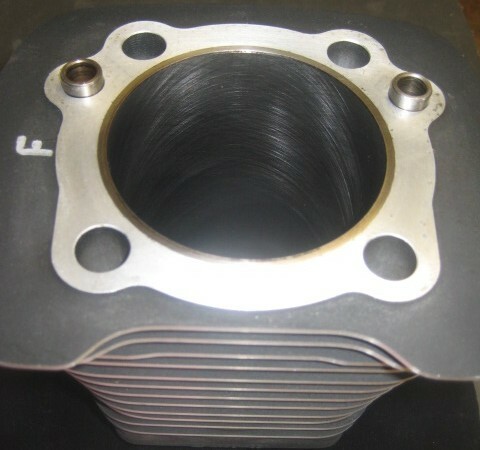 Carbureted or Fuel Injected along with head porting and the right combination of quality parts, you can increase horse power and torque by 20-35% or more depending on your package choice.